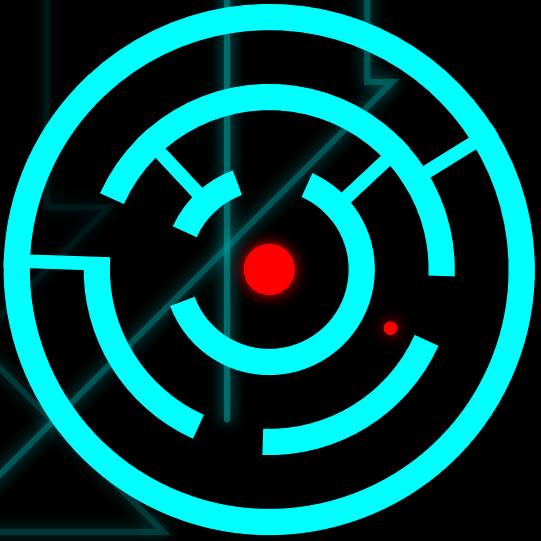 Hack your way through procedurally generated mazes to find the truth. 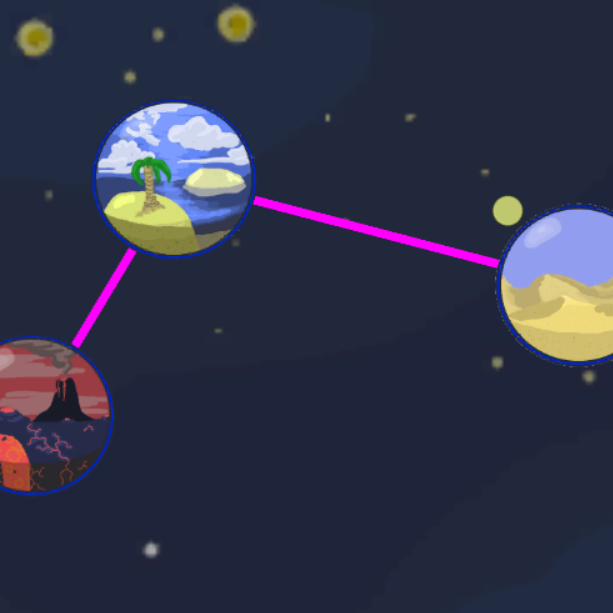 Featuring music by Nowtro and Droid Bishop. 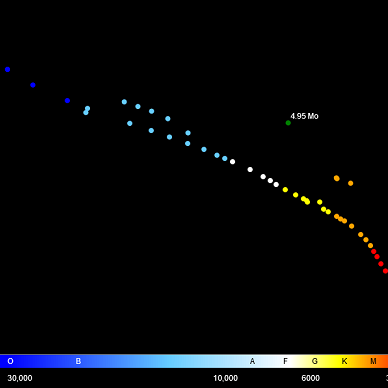 Visualize the evolution of stars across an H-R diagram, from protostar phase to red giant. 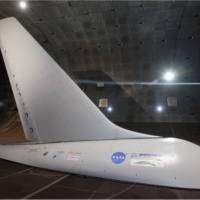 An article on making a better airplane tail with sweeping air nozzles, written for Aviation.com. 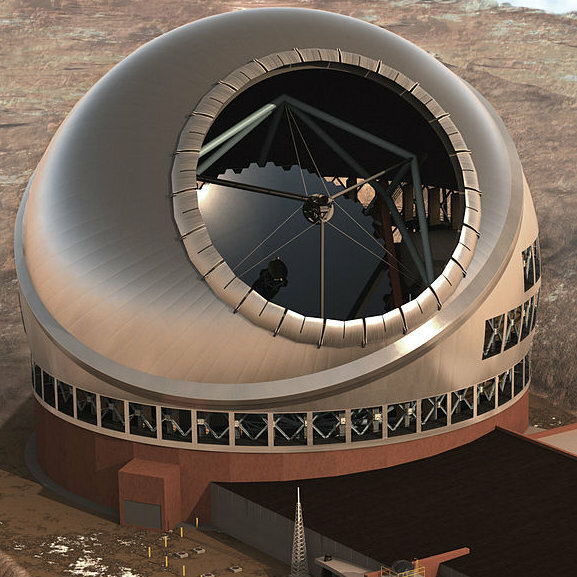 An article for the award-winning "The Knox Student" paper about the controversy surrounding the Thirty Meter Telescope. Image courtesy of TMT. 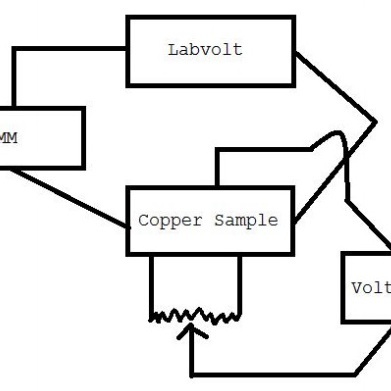 A lab project on determining the CCD of a conductor and a semiconductor using powerful magnets.